This patient had crowded teeth and uneven gum levels. 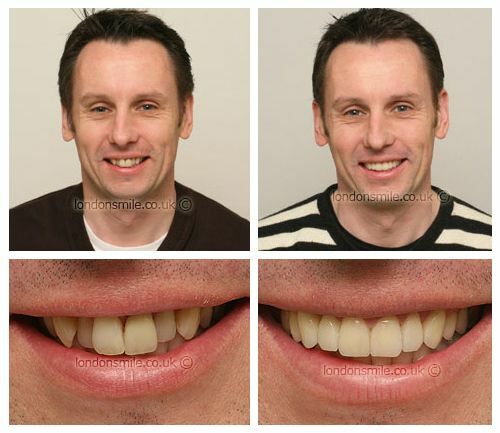 A gum lift and porcelain veneers were carried out to align crowding and create a pleasing natural smile. I hated the way my smile looked! Very good, excellent service, No pain & lots of gain! Yes, if they were unhappy with their smile. It’s been such a confidence boost, I am much more comfortable.